TD Web Services’ Xen based cloud servers combine the Xen Hypervisor and the world’s leading open source cloud infrastructure platform, CloudStack, to deliver an unmatched level of cloud server redundancy and automatic healing technologies. TD Web Services is the global leader in cloud computing website hosting and their XEN Hypervisor based hosting gives you total flexibility over the use of resources and has great billing options. XCS 1 cloud hosting costs $35 /month with 1 vCPU, 2.4GHz, 2 GB, 25GB, 50 Mbps and 3 TB metered. XCS 2 is priced at $50 /month with 2 vCPU, 2.4GHz, 2GB, 25GB, 50 Mbps and 3 TB metered. XCS 3 costs $150 /month with 4 vCPU, 2.4GHz, 4GB, 50GB, 100 Mbps and 3 TB metered. XCS 4 cloud hosting plan is priced at $165 per month and has 4 vCPU, 2.4GHz, 8GB, 50GB, 100 Mbps and 3 TB metered. The XCS 5 plans costs $250 /month and includes 8 vCPU, 2.4GHz, 8GB, 75GB, 100 Mbps and 3 TB metered. XCS 6 costs $260 per month and has 8 vCPU, 2.4GHz, 12GB, 100GB, 100 Mbps and 3 TB metered. The VMware Public Cloud Servers that have high auto-failover and availability, auto-scaling and feature daily resource based billing options. The 60 second deployment with VMware public cloud servers gets you online in minutes, and the cloud redundancy aspect guarantees you a 100% cloud uptime. The Microsoft Hyper-V Private Cloud provides reliability and greater server utilization while reducing costs. Private cloud servers employ multi-core processors, better I/O integration, embedded hypervisors and extra memory to deliver a small foot-print and with minimal overhead. The reduced server infrastructure saves you time and money on your hosting, thereby increasing your ROI. The VMware ESXi Private Cloud consolidates your online applications onto few servers leading to reduced hardware costs, lesser power, cooling and administration costs. There are even more cloud hosting plans with the Xen Hypervisor Private Cloud and the Hybrid and Multi-server Solutions that combine the best of private and public cloud hosting solutions. All aspects of the TD Web Services CLOUD are redundant, giving you a 100% cloud uptime. TD Web Services uses the best hardware to set up their CLOUD. This guarantees no failure and in addition, the 4 hour SLA guarantees you that any hardware that becomes defective will be replaced within 4 hours. Cloud hosting comes with a big variety of hosting panels that include cPanel, Plesk and Direct Admin. The expert technical team at TD Web Services supports whichever operating system configuration you choose. 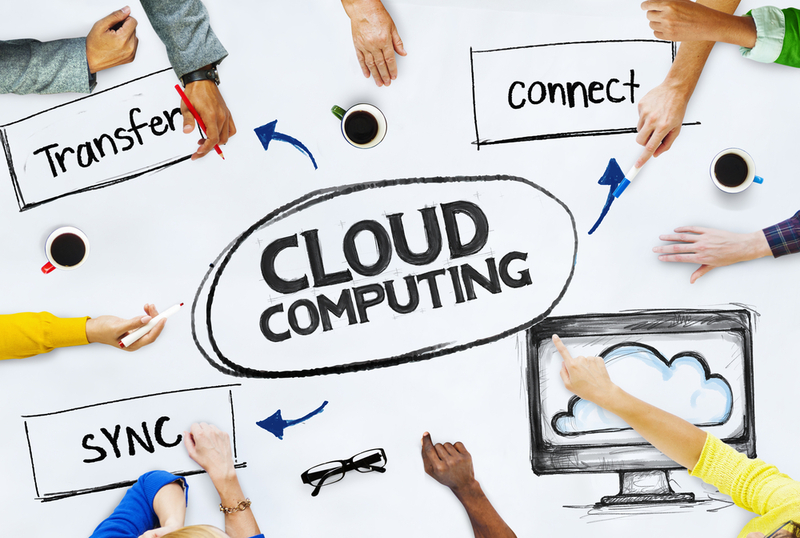 Cloud hosting reduces costs through server redundancies and consolidation of applications that lowers costs. You get great technical support and a 100% cloud uptime guarantee combined with high availability and scalability. You save even more with the daily resource based billing that ensures that you only pay for the computing resources that you actually use. With its unparalleled level of redundant and enterprise grade virtualization technologies, TD Web Services is the global leader in the provision of Xen powered cloud hosting solutions.